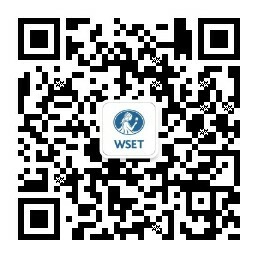 WSET® works with an extensive network of course providers who offer our qualifications around the world. These Approved Programme Providers (APPs) range from accredited individuals and companies to colleges, universities and independent training organisations. All APPs undergo a rigorous approval and monitoring process to ensure they meet the high standards expected, both to teach our qualifications and to administer them in accordance with WSET® policy. This safeguards the quality and integrity of WSET® qualifications. To achieve APP status you will need to demonstrate that you can satisfy minimum criteria regarding educator qualifications, staffing, course and examination venues, study materials and compliance with applicable local laws and regulations. Click here to find out more about our Business Development Teams.